One of the most revered coaches in the history of sports, Wooden was beloved by his former players, among them Lew Alcindor (later Kareem Abdul-Jabbar) and Bill Walton. 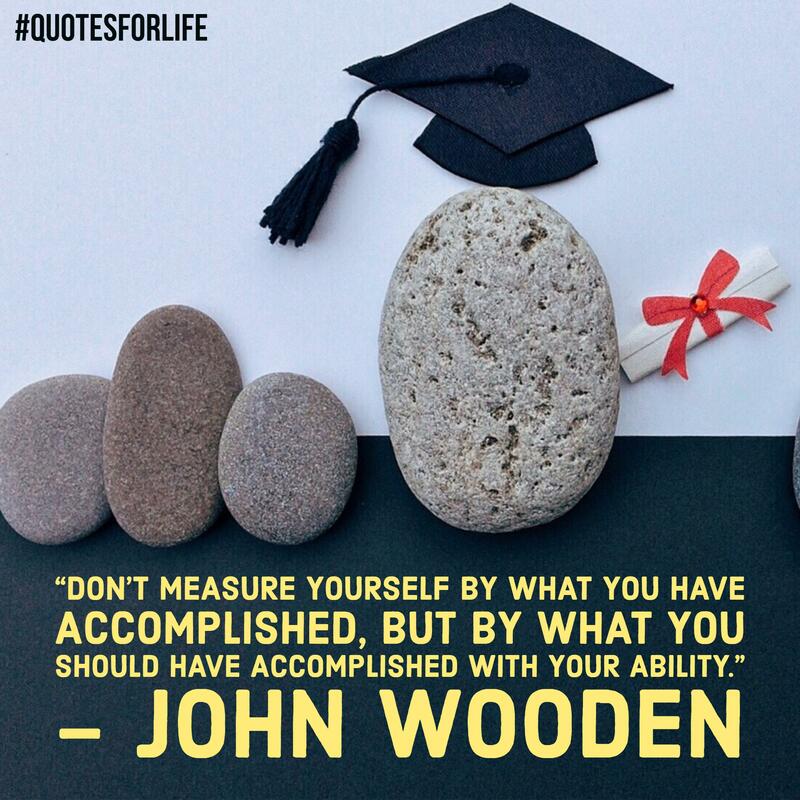 Wooden was renowned for his short, simple inspirational messages to his players, including his “Pyramid of Success.” These often were directed at how to be a success in life as well as in basketball. Wooden’s 29-year coaching career and overwhelmingly positive critical acclaim have created a legacy of great interest in not only sports, but in business, personal success, and organizational leadership as well. He died of natural causes on June 4, 2010.